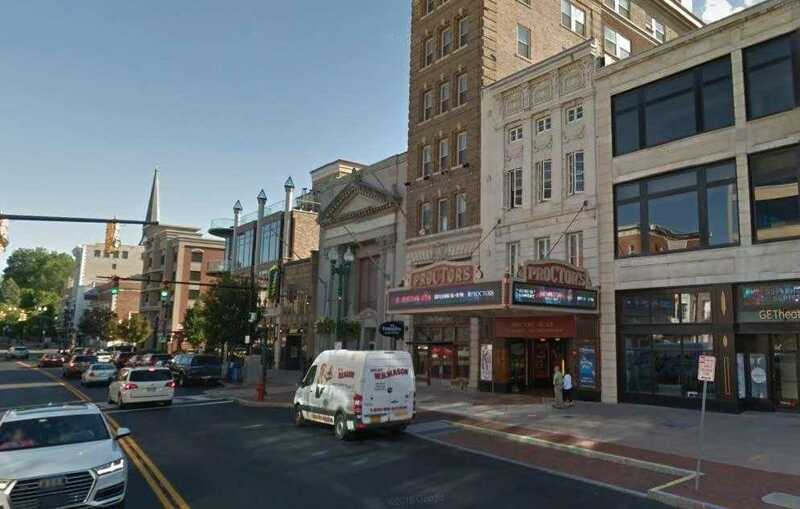 Nursing mothers both breastfeeding and breast pumping now have a quiet dedicated space at Proctors Theatre in in Schenectady to nurse or express breast milk. The two performing arts centers have breastfeeding lounges. The Palace Theatre Lactation Lounge is located near the women’s room on the mezzanine level of the downtown Albany theater. The Proctors Lactation Lounge is located in the 1926 Ladies Lounge, a sitting room on the downtown Schenectady theater’s second-floor mezzanine.